Leanne Goose hails from Inuvik and is a multi-award winning musician. She’s performing at Aboriginal Music Week in Winnipeg. 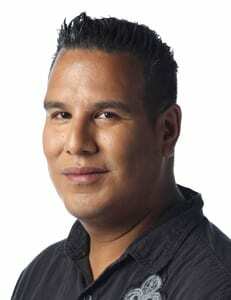 APTN’s Matt Thordarson has the story.